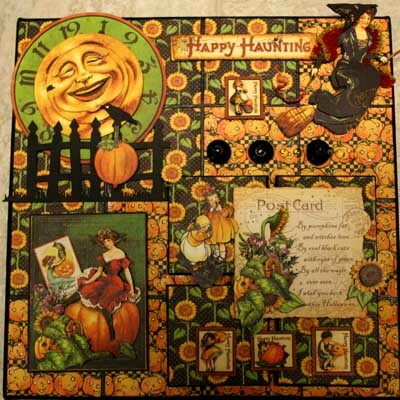 UniqueCraftique is your best source for unique mixed media art journals, canvases, boxes and more. Unique pieces for the Unique individual. Using products from the leading manufacturers of decorative papers, embellishments and more as a base for many of the designs, the designers at UniqueCraftique are dedicated to creating exceptional pieces for you, your friends and loved ones to enjoy for years to come. 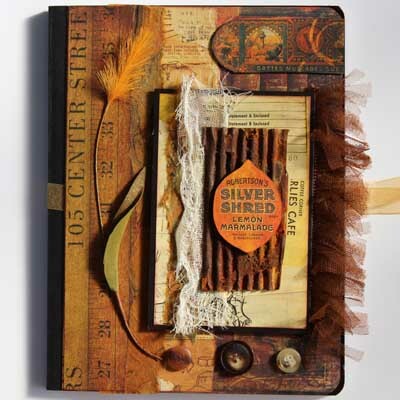 In addition to one of a kind mixed media art pieces to purchase, owner Sharon Burdette is also an expert instructor, teaching her designs at a private studio in Port Orange, Florida. Sharon has joined forces with other world class designer/instructors teaching at the studio creating Coastal Art Creations. Our goal is to offer a fun and friendly classroom experience, easy to use products and education making art a part of our lives from the beginner to the accomplished artist. Every year I make the journey to Titusville to show my latest creations in a public event. 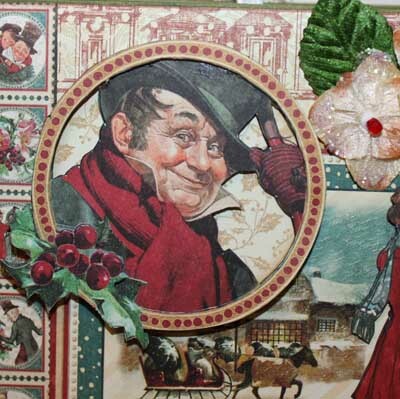 This year the Fox Lake Christmas Festival of Crafts is November 17, 2018. The show is at Fox Lake in Titusville located at 4400 Fox Lake Road and it's open to the public from 9:00 am - 4:00 pm. Check out these exciting new classes below and add them to your schedule of things to do. What happened to Stamp and Deliver ? After owning Stamp and Deliver in South Daytona, FL for 15 years Claire DeMontigny has decided to close up shop and start a new business. She is taking her passion of finding treasures at flea markets and estate sales to the next level. Those of you who know Claire know that her love is shabby chic and she has a lot of great things to sell. She may also be able to help you find that perfect piece you've been looking for. Her new business is located just south of the Port Orange Flea Market at Historical Treasures, 5029 Ridgewood Avenue, Port Orange, FL. 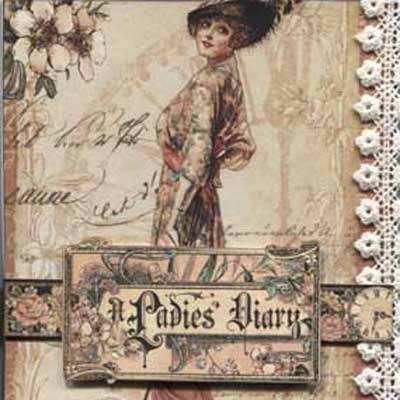 She shares the space with other like minded people who are offering up their finds for sale. Claire Is usually working on Thursday and Friday until 1:00 pm. Contact her through Stamp and Deliver on Facebook.